We Sure Know How to Pick ‘Em! Every year I oversee the faculty and class selection for an amazing conference held each spring in Utah. You can learn more about it here. The goal is to balance the needs of novice and expert writers, theory with practice, and novelty with the essentials. It’s not easy. I have to comb through nearly 300 class proposals and choose only a fraction of them. Nothing makes me happier than when the people proposing the classes make it even harder for us to decide by pitching amazing ideas. 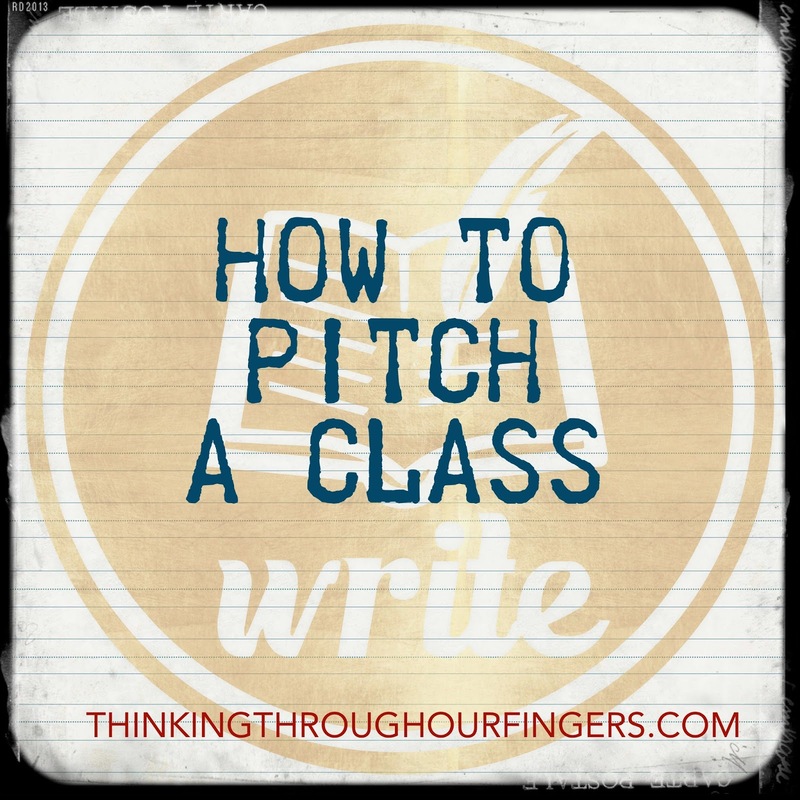 After looking at over a thousand proposal in the last few years, here’s what jumps out if you want to increase your chances of pitching a winning class proposal. You don’t have to be a bestseller, but you should propose to teach something you have standing in. Also, in the part where a form requests your bio, be sure to include any expertise related to the class you’re proposing. WRONG WAY: Recently, I vetted a proposal that on the surface I loved, but it dealt with a specific historical period and the instructor’s details were all wrong. It referenced works as examples of that era, but they weren’t actually set in that period. Oops. ALSO THE WRONG WAY: People pitch marketing classes on how to launch or sell books, but when I go to check their books on Amazon, they have less than a dozen reviews on their titles. This doesn’t inspire confidence that this author has cracked the code for how to sell lots of books. 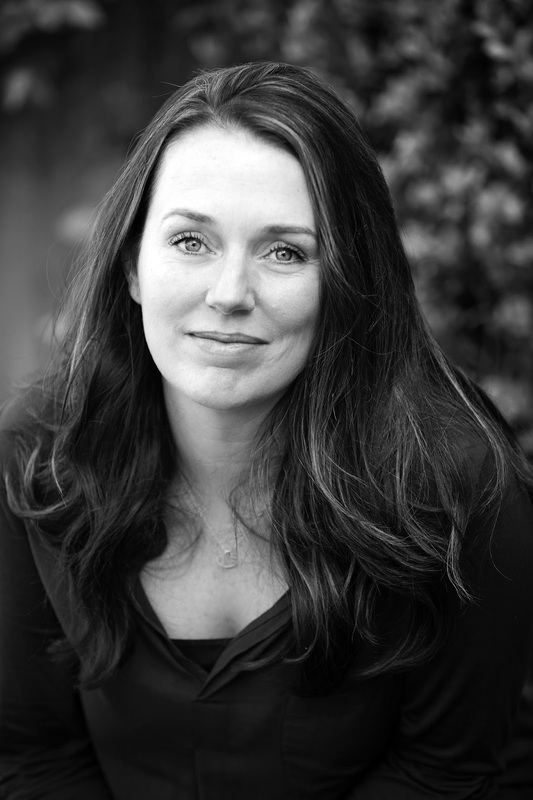 THE RIGHT WAY: A New York Times bestselling author with five titles to her credit has my attention if she offers to teach about how to pace novels. So does a debut author who offers to teach about writing stories with high concept hooks if his book has a high concept hook. So does an established indie author who offers to teach about characterization if her reviews on Amazon or Goodreads are plentiful and consistently mention how much the readers love the characters. ALSO THE RIGHT WAY: If you’ve found a technique that has truly changed the course of your writing, propose it. For example, if you’ve found a way to boost your productivity to crazy levels while parenting a brood of little ones, YOU have standing. It’s measurable and worth sharing with others. We can always cover the basics. We will always know who can teach introductory classes on dialogue, pacing, tension, etc. What we do not know about are the experts who can come in and teach something applicable to our writers that the average writer can’t Google. We’ve had pitches from a former LAPD detective volunteering to come in and teach about real crime scene investigation, a geneticist who volunteered to teach about the plausibility of actual creature hybrids, a collector of medieval weapons who brought his massive collection to demonstrate fighting techniques, a medical doctor who took questions about medical situations in people’s novels. SO MUCH YES. But there are other kinds of novelty too, like classes on how dissecting Joss Whedon’s work can improve storytelling, a class on why stories need an element of surprise and how to craft it, how to produce your own audio books, and why integrating food into your stories enhances the reader’s experience. WRONG WAY: Don’t use generic language that could have been lifted from a university course catalog (or whatever kids use these days to choose classes). RIGHT WAY: Write it the way you would to entice attendees to come to your class when they have a long list of options to choose from at the same time. Let your pitch show confidence and personality without veering into ego and eccentricity. Also, make it specific enough for potential attendees to understand what they’re getting, otherwise they project their own expectations onto your class and ding you in the evaluations when you don’t deliver. Don’t pitch a class that you don’t know how you’re going to teach. Don’t come up with a cool idea and cobble enough of a vision together to speak in generalities. We know you don’t really know what your class is going to be about yet. RIGHT WAY: Give details that allow the selection committee to see what unique angle you’re taking over the four other people proposing a similar topic. I’ll close with some examples of great pitches and a breakdown of why I would love to see them in my conference rotation. Why it works: Lots of people propose research classes but this is beautiful in its specificity AND the presenter, Courtney Alameda, is an actual librarian. Why it works: Novelty. Our conference hasn’t had a single class on this in the seven years I’ve been teaching. It’s true that it will appeal to a pretty small swathe of people, but it those will people will be profoundly grateful for the tools they gain—teachers, homeschool parents, authors trying to figure out how to do secondary level school visits. The presenter, Becca Wilhite, is a published author and a high school English and creative writing teacher who lives the experience she’s offering to teach. Why it works: Voice. I don’t know anything about this presenter, RC Hancock. I’ve never read his books, and I haven’t even looked at his bio yet, but I can see that he’s succinct about what he’s going to cover, I get a feel for his personality in this proposal, and his touch of humor at the end makes me more likely to trust that he’ll deliver an engaging class. Seriously, there’s nothing conference organizers want more than to find class ideas they can fall in love with. Go forth and give them some! And if you want to propose classes for the fantastic LDS Storymakers conference, you can do that here. And no, you do NOT have to be LDS to attend or teach—just invested in exceptional storytelling.